In my piece of 15th January, I pointed out that both ace stock pickers, Rahul Saraogi of Atyant Capital and Ashish Kacholia, are buying truckloads of a micro-cap chemical stock called Navin Flourine Ltd.
Rahul Saraogi is well known for his “deep value” stock picks. He doesn’t touch a stock if it doesn’t score well on parameters such as corporate governance, capital allocation, growth prospects, valuations etc. 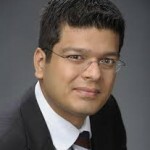 Also, Rahul Saraogi insists on “asymmetry”, meaning that the downside has to be limited and the upside huge. 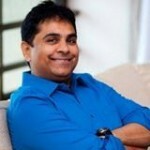 Ashish Kacholia needs no introduction to us as we are familiar with his stellar stock picks such as Shreyas Shipping, JB Chemicals, Pennar Industries, GATI etc. 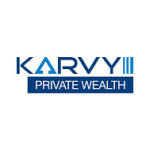 It is also worth noting that despite its micro-cap status, Navin Flourine has attracted attention from mutual funds like DSP Blackrock, Reliance Capital and Sundaram. Now, I am happy to report that in the short period that has elapsed since I wrote the piece, Navin Flourine is already up nearly 27% (Rs. 831 – Rs. 650). In fact, on the last working day (Thursday), Navin surged 10% on high volumes suggesting that some more heavy duty investors are busy tucking into the stock. 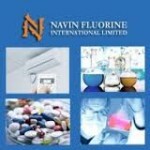 If you want to read up on Navin Flourine, you can start with the Investors Presentation which gives you the entire nitty-gritty of the business and the plans for the future. There are also research reports from CRISIL and Way2Wealth which will help you get a grip on the Company. Hence this is one stock which doesnt neatly fit into the parameters Rahul Saraogi.